Alternative theory: Similar to Lubeck muslim bus stabbing case, Iranian has no religion or political motivation, claims mental illness, could there be a global connection in these attacks? Why is a white American committing a stabbing attack on transit like a German Iranian, and neither has religious or political connections? 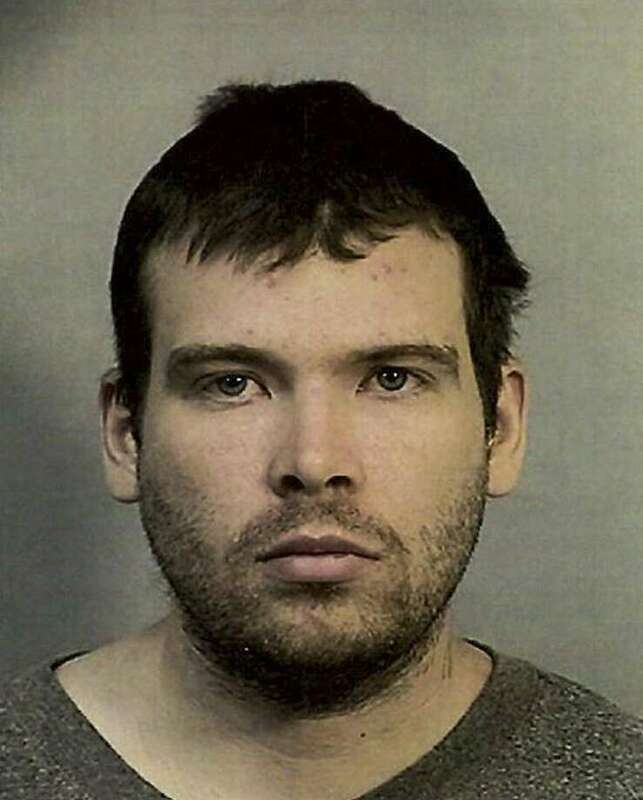 (1) John Lee Cowell arrest in stabbing at Oakland BART station ... Washington Times ... a Bay Area Rapid Transit rider led them to 27-year-old John Lee Cowell. (2) MacArthur BART stabbing suspect John Lee Cowell arrested, accused ... cbs news Cowella allegedly pulled out a knife at the MacArthur BART station Sunday evening and slashed Nia Wilson across the neck before stabbing her sister, Latifa Wilson, and fleeing the scene. Nia's wound proved to be fatal and she died at the scene. Her sister was being treated at a local hospital. (5) Officials still don't know why a white man allegedly stabbed a black woman to death in a subway station CNN https://www.cnn.com/2018/07/27/us/nia-wilson-murder-bart-stabbing-trnd/index.html Wilson's father, Ansar Muhammed, [muslim father?] said, according to CNN affiliate KRON. "She was so beautiful, so inspirational, had dreams, you know?" "All I want is justice for my daughters." Manhunt underway for suspect in fatal stabbing on BART platform in Oakland CBS News EDITOR'S NOTE: John Lee Cowell, the suspect in fatal stabbing, has been arrested. Hollywood stars don't want the death of Nia Wilson to be forgotten, and they're using their social media platforms to raise awareness. San Fran straphangers on edge after third BART murder By Kalah Siegel July 24, 2018 New York Post San Francisco-area straphangers are on edge Tuesday following the third homicide on Bay Area Rapid Transit in less than a week. The most recent attack, on Sunday night, left 18-year-old Nia Wilson dead, and her sister, Latifa, seriously injured when a madman attacked them with a knife at the MacArthur Bay Area Rapid Transit station, according to BART officials.